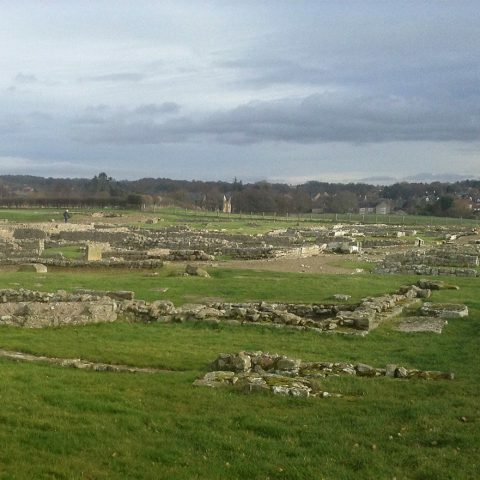 Learn about the many changes that have occurred at this once bustling Roman town situated at the key strategic point where the Stanegate and Dere street Roman roads meet. The site includes the best preserved military type granaries in the empire. 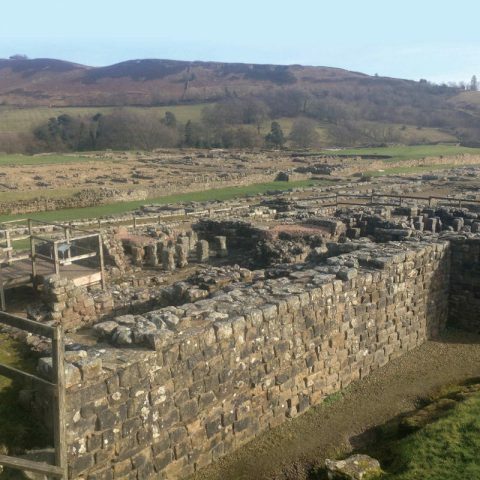 Situated on the Roman Stanegate road Vindolanda is renowned for its archaeological finds including the famous writing tablets. 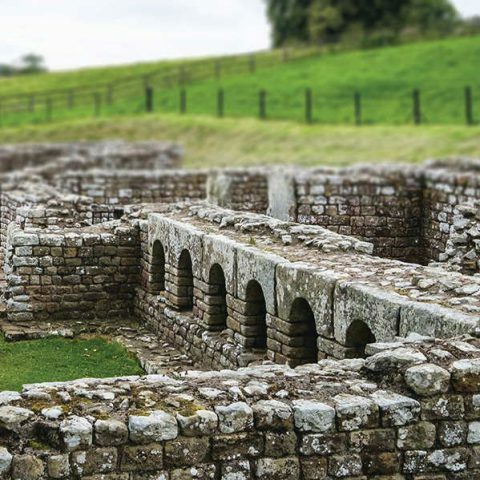 See how the fort has been redeveloped nine times during the Roman occupation holding many surprises including the mysterious round houses and the earliest Christian church in England. 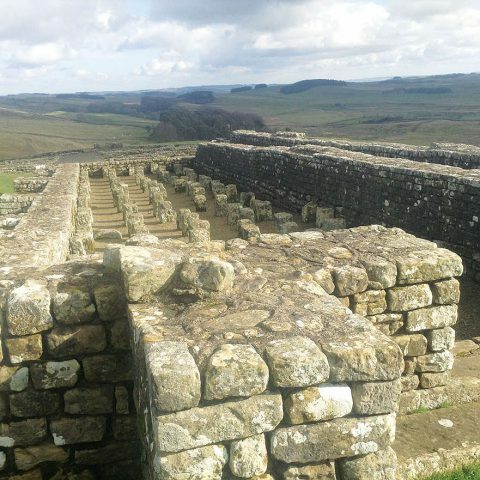 The most complete cavalry fort in Britain situated on Hadrian’s wall. Nestling next the beautiful North Tyne river allow me to bring the UK’s finest Roman military bathhouse to life. Learn how these men undertook there day to day lives and how they literally lived side by side with their horses. Set high on a dramatic escarpment on Hadrian’s wall. As we stroll up to the Roman fort I will show you what was going on outside the fort walls before,during and after the Roman occupation. Once inside we have the opportunity to understand how the infantry men stationed here really lived in the well preserved buildings including the oldest toilets you will ever see. £25 per tour up to 4 people. £5 per person thereafter. (average tour 11/2 hours). Please note price does not include fort entrance fees. For full or half day bookings please contact me to discuss requirements.